Added on December 17, 2017 by Tomas Bachot. 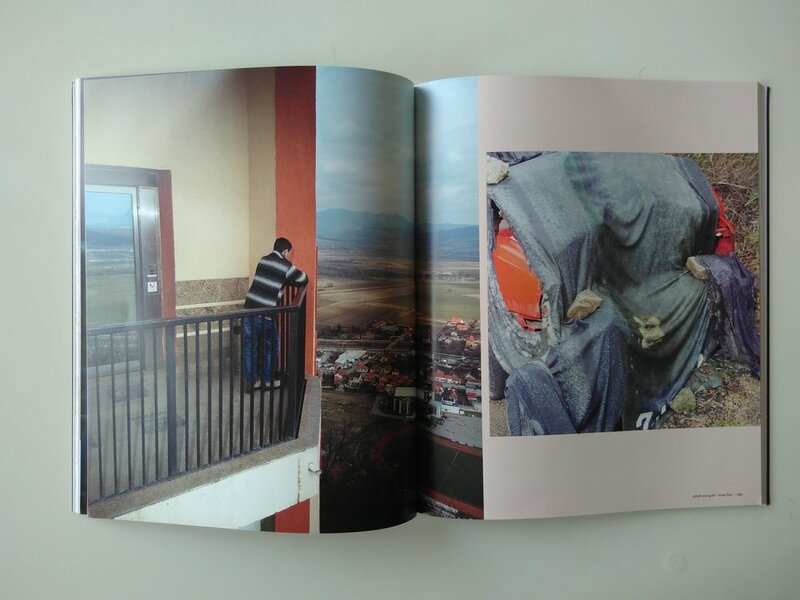 I arrived home and found the great magazine Splash & Grab including a publication of my work in the Apuseni Mountains. 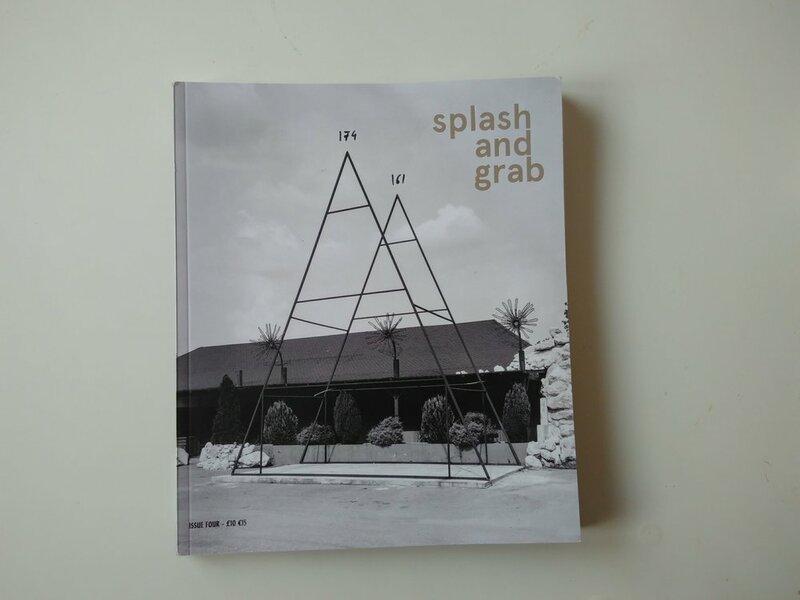 Thanks to the team of Splash & Grab for this nice issue. You can order it on their website.